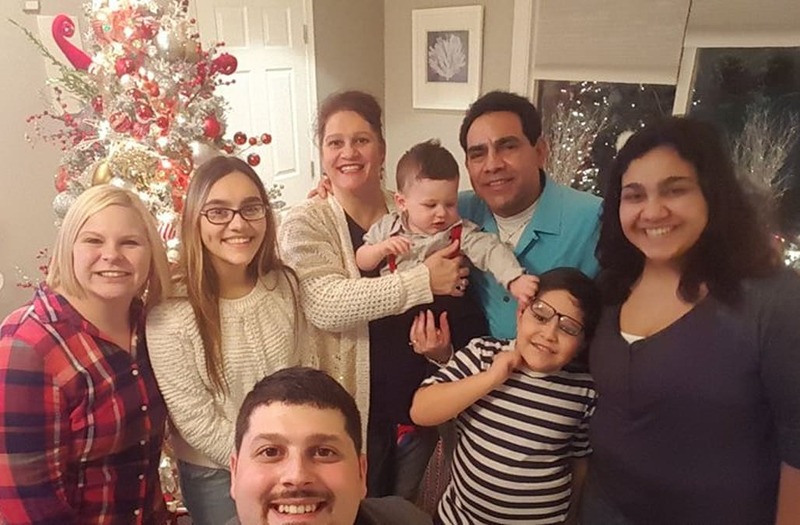 The husband of an Indiana woman who voted for Donald Trump and supported his hardline immigration policies has been deported back to Mexico, according to CNN. Roberto Beristain, now 43, entered the U.S. in 1998 to visit his aunt, but ended up staying after he met his U.S.-born wife, Helen Beristain. The couple married and lived happily in the U.S. together until a trip to Niagara Falls in 2000, when Beristain and his wife were both detained by border officials for accidentally crossing into Canadian territory. 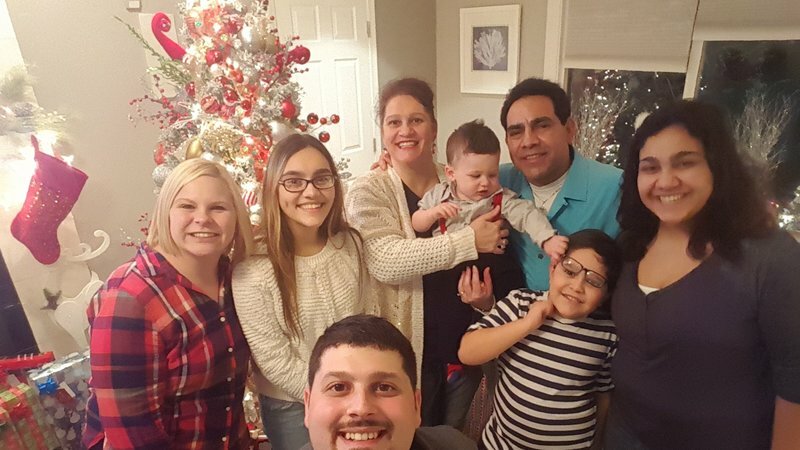 Beristain was given a voluntary deportation order back to Mexico, but decided to stay in America with his wife since she was pregnant at the time, according to the South Bend Tribune. Beristain has been able to secure a work permit, a driver's license and a Social Security card in the 17 years following the incident. He was also able to purchase the popular restaurant where he had worked for years, Eddie's Steak Shed in Granger, Indiana. But things went awry during one of Beristain's routine check-ins with Immigration and Customs Enforcement (ICE) on February 6, when he was unexpectedly detained shortly after President Trump signed an executive order that broadened the priorities for whom ICE agents should pursue. In the middle of the night on April 5, the father of two was suddenly deported. "They suddenly told me it was time to go," Beristain explained in a statement released by his attorneys. They told me to get my stuff, they put me in the back of a van, and sped toward the border. They took me to another facility while in transport to sign paperwork. I asked to speak with my attorney, but was told there wasn't time for that. At around 10:00 pm, I was dropped off at the Mexico-U.S. Border and walked into Mexico. Helen Beristain says she never imagined that she and her husband would be affected by the new administration's stringent immigration policies. "We don't want to have cartels here, you don't want to have drugs in your high schools, you don't want killers next to you. You want to feel safe when you leave your house," she told WTIU. "I truly believe that. And, this is why I voted for Mr. Trump." "[Trump] did say the good people would not be deported, the good people would be checked," she explained. The Beristains' legal team has pledged to continue to fight on behalf of the family "and will pursue all available legal and political remedies to bring Roberto back and correct the mistake immigration officials created nearly two decades ago."